Sweat440, a dynamic 40-minute workout class, is set to open in Miami Beach’s Sunset Harbour neighborhood this month. 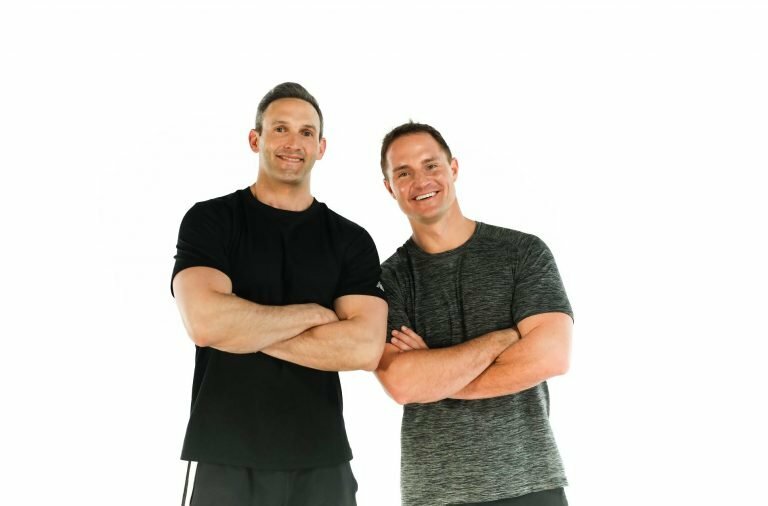 Co-founded by seasoned professional trainers, Matthew Miller and Cody Patrick, Sweat440 will be designed for beginners to experienced fitness enthusiasts looking for an effective and efficient exercise routine in only 40-minutes. With HIIT and cross-training classes beginning every 10 minutes, Sweat440 is perfect for anyone with a tight schedule or a hard-to-plan calendar. Sweat440 aims to revolutionize the boutique fitness industry by combining the motivational mindset of small group training with the convenience of workout times that best fit each individual. Sweat440 accomplishes this by offering four fitness stations, each lasting 10-minutes in duration, with a new set of members joining the class every 10-minutes. The 40-minute class will incorporate a quick, effective combination of cross-training, strength training, and HIIT (high-intensity interval training) aimed to burn fat and boost your metabolism. This method of training allows guests to arrive at times that are most convenient for their busy work schedules and every day routines. Sweat440 will take over a 2,700 square-foot space with state-of-the-art equipment such as rowers, assault bikes, sleds, battle ropes, TRX and more. As a fun add-on, guests will also be invited to capture their post-workout glow at Sweat440’s photo booth featuring a halo light and one-click sharing options for easy posting across all social media platforms. Individual lockers will also be available for those opting to store personal items and belongings before jumping into their session. Members will have the ability to enjoy a one-step check-in process at an iPad-controlled kiosk before jumping in the next available class time. Those new to Sweat440 will be able to easily register at the front desk before joining the next group. Sweat440 will offer a complimentary introductory class to all new guests. Classes will begin at $28 from March to May 2018 with prices subject to change. 10-pack classes and a monthly membership package will also be available (prices upon request). Sweat440 will be located at located at 1916 Bay Road, Miami Beach, FL 33139. For more information on membership details, please visit sweat440.com. Morning – first group begins at 5:50 a.m.; last group begins at 11:50 a.m.
Evening– first group begins at 4:30 p.m.; last group begins at 7:50 p.m. Follow Sweat440 on social media @Sweat440.